Reading has an extensive bus network with services operated by a number of different operators. These include day time services, park & ride, business park shuttle services and late night services. 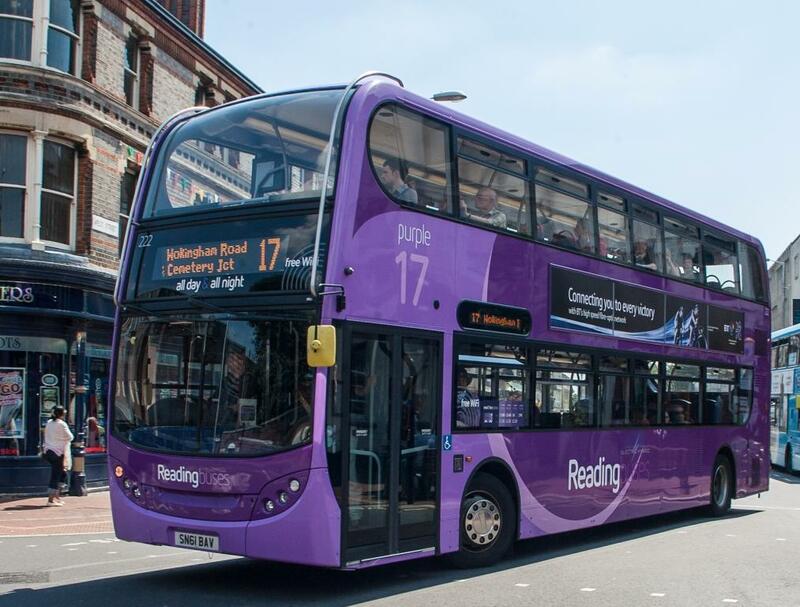 This section provides information on all bus services in Reading. Further information, including printed copies of bus maps and timetables are available from The Reading Bus Shop in Broad Street Mall.